French braid hairstyles come in several varieties and give a chance to many women to change their appearance quickly. 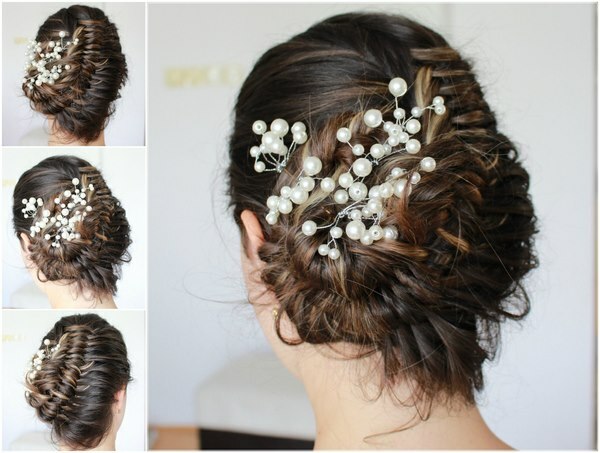 This is one of the most universal hairstyles suitable for everyday styling and sports activities as well as for special events like a cocktail party or a wedding. 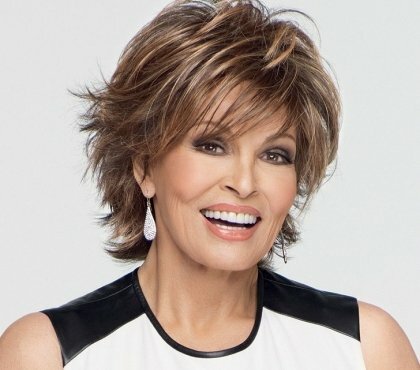 Thanks to the versatility of this hairstyle and the fact that it can be modified in numerous ways, it enjoys wide popularity among women of all ages and occupations – you can see celebrities, elegant business women and housewives wearing French braids. 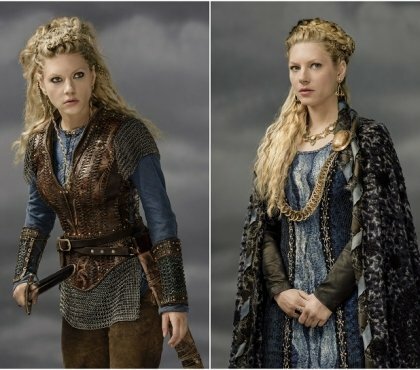 Creating a unique, stylish and modern image is difficult to imagine without the French braid which has many ways of original weaving. 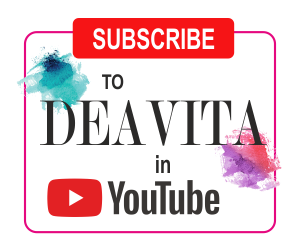 Let’s examine in detail the main techniques of weaving French braids – the reverse and classical weaving, “waterfall”, “fishtail”, etc. French braids look strikingly attractive on long hair and these hairstyles look really expressive. 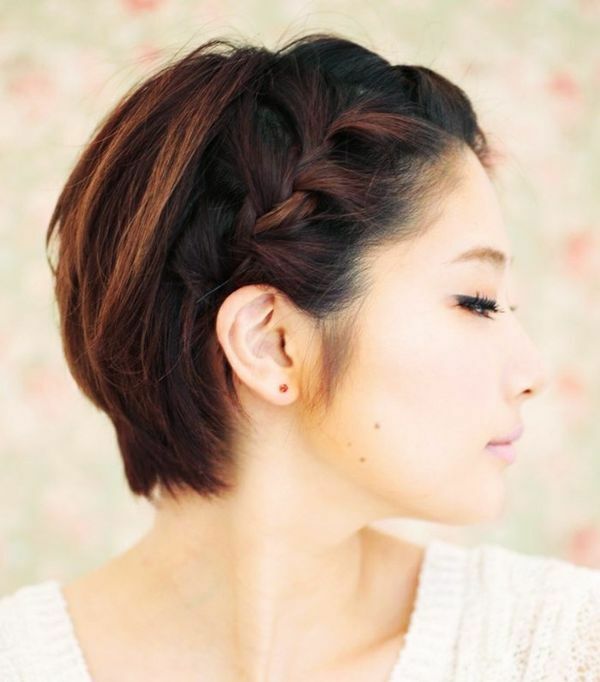 Medium-length hair also provides many opportunities for original and interesting braids, even add a small bun. Very often women with shoulder length hair choose a reverse French braid as well. 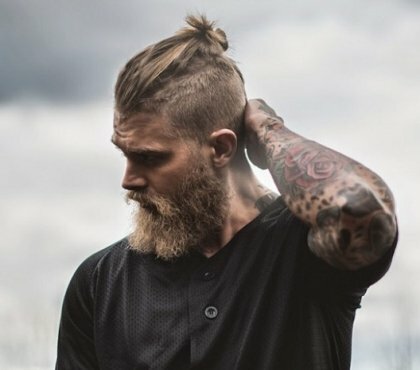 French braid on short hair is more often seen as an accent as the insufficient length does not allow more intricate weaving. However, it is not impossible to have a cute side braid or a tiny one around the face as you will see in the images below. We will help you understand the scheme and the basic principles of plaiting braids and once you get the basics, you can easily do a beautiful braid on another person with a satisfactory result. 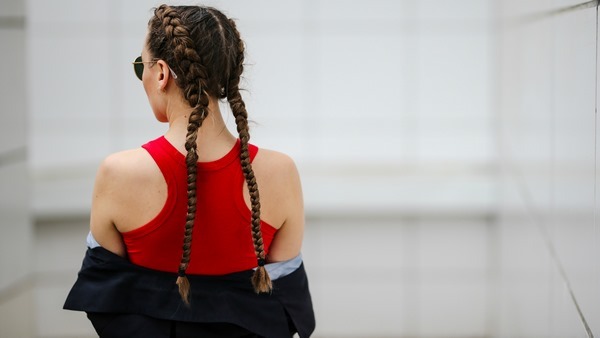 Yes, it does require some practice, so it is better to start with the classic French braid before you try other variations like side braids, double braids, braids with four strands, with buns, etc. Before starting to braid your hair (or someone else’s hair) make sure that it is brushed and there are not tangles or knots. Step 1 – Gather a chunk of hair at the top of the head and separate it into three equal sections. 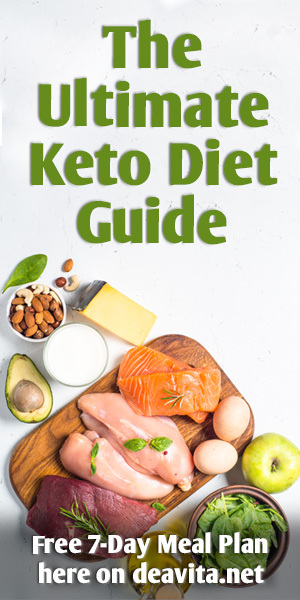 Make sure that none of the sections is larger or smaller than the other ones. Hold the right section in your right hand, the left section with your left hand and the middle section between thumb and another finger of either hand, whichever is more convenient for you. 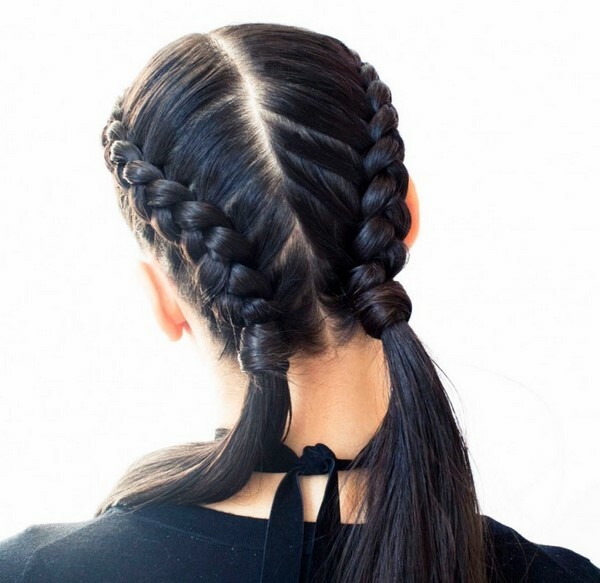 Step 2 – Begin the braid by crossing the sections of hair – cross the right over the middle one and then repeat the same with the left section. 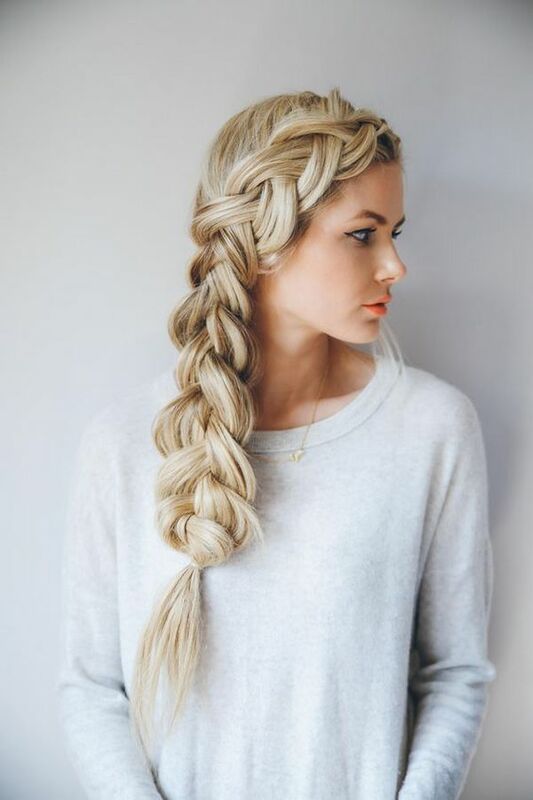 Pull tight so that the braid does not look loose and messy. Step 3 – add hair to each section before repeating the cross over. How much hair you will add, depends entirely on you. 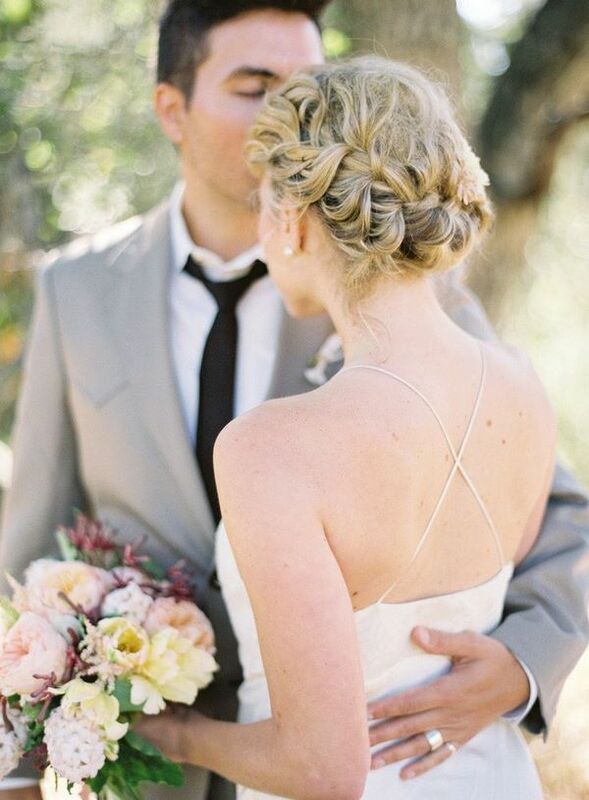 The less hair you add, the more intricate the pattern of the braid. Just make sure that you add equal hair to every section –left, right and center- before every cross over motion. Step 4 – repeat the cross over motion and add hair until you have braided all the hair and then finish with a regular braid. Secure the end with a band. How to make a French waterfall braid? 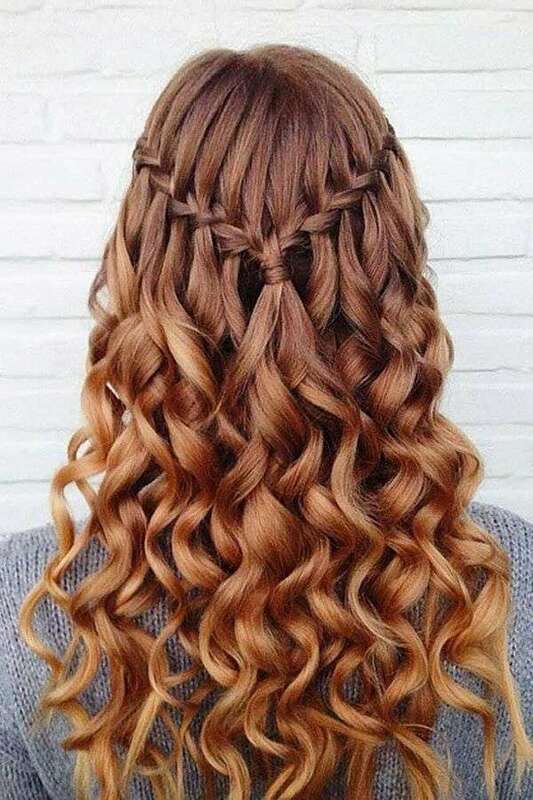 One of the most interesting variations of the classic pattern is the French waterfall braid which is suitable for both long and shoulder length hair. A characteristic feature of this hairdo is the fact that the braids are not only weaved but also released which gives the name “waterfall”. The simplicity makes this hairstyle the best option for those girls who do not like to constantly sweep away falling hair on their faces. 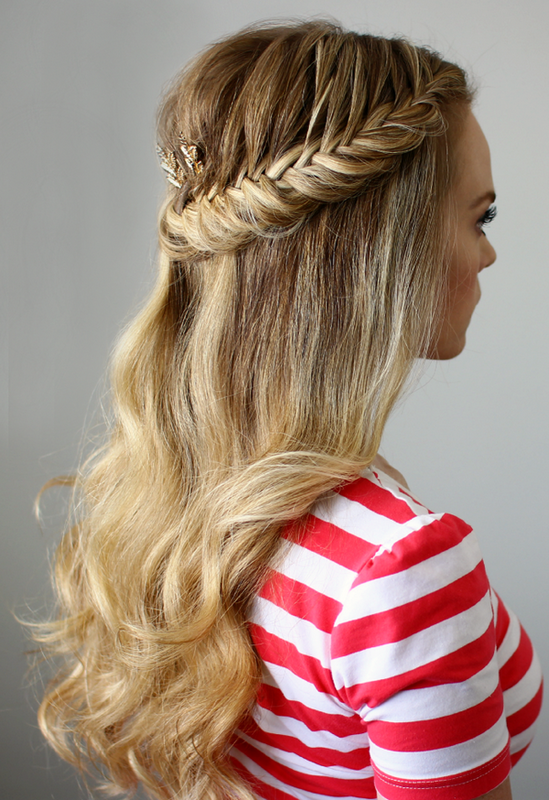 So, how to do a French waterfall braid? Here is a step by step instruction. 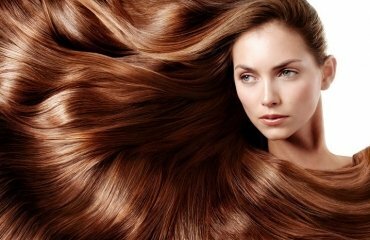 Step 1 – Brush the hair until smooth and make sure to remove any tangles and knots. Part the hair to the side. 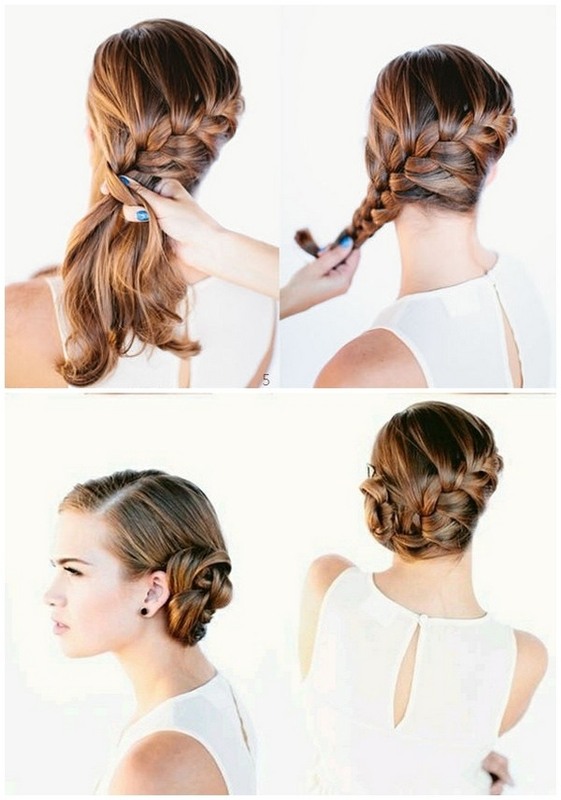 Step 2 – Start the braid as a classic one by gathering a thin chunk of hair. Separate it into three equal sections. Step 3 – Start crossing over the strands – cross the top section over the middle one and the bottom section over the middle one as well. Get a strand from the side part, add it to the top strand and cross it over the middle one. Drop the bottom chunk of hair, pick a new one and cross it over the middle one. 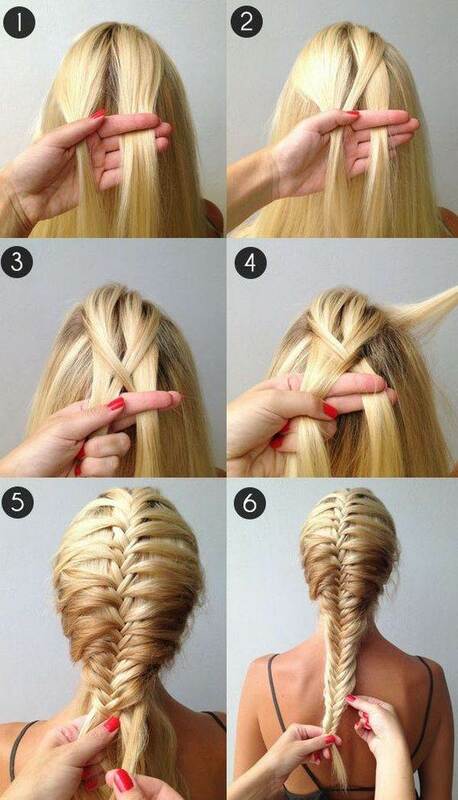 Repeat until you reach the back of the head and finish with a regular braid. Step 4 – Secure the end with a band. 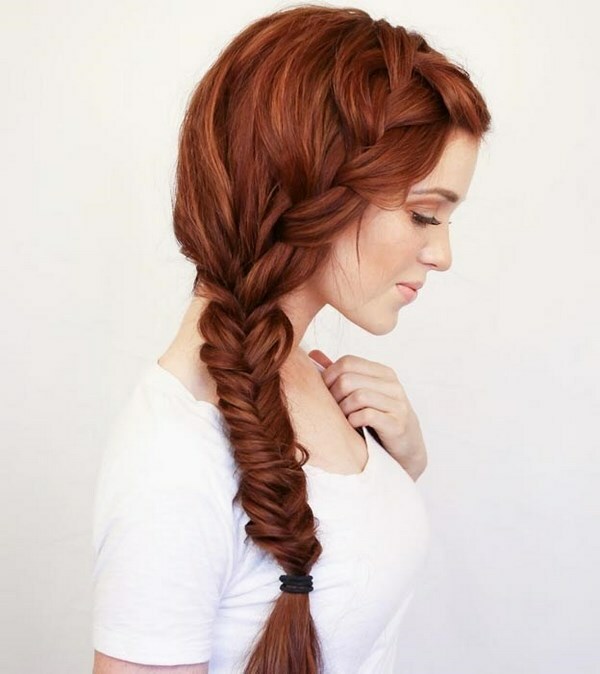 How to make a French fishtail braid? Step 3 – Take a thin section of hair from the outside of the left half. Cross it over the top and add it to the right side. Do the same for the right side of the hair – take a thin strand, cross it over the top and add it to the left half of the hair. Repeat until you reach the end of the hair. Step 4 – Secure the end with elastic band. 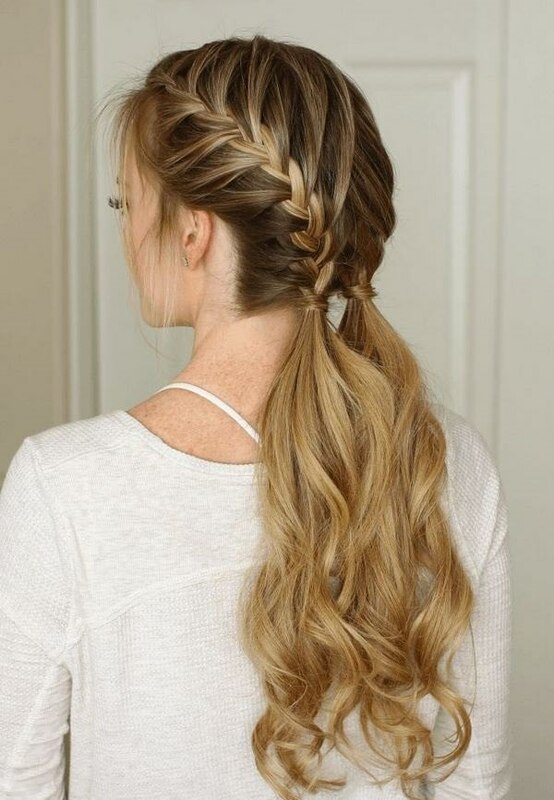 As you see, it is not that difficult to make a French braid and when you get more experienced you can try different hairstyles and even combine different techniques.